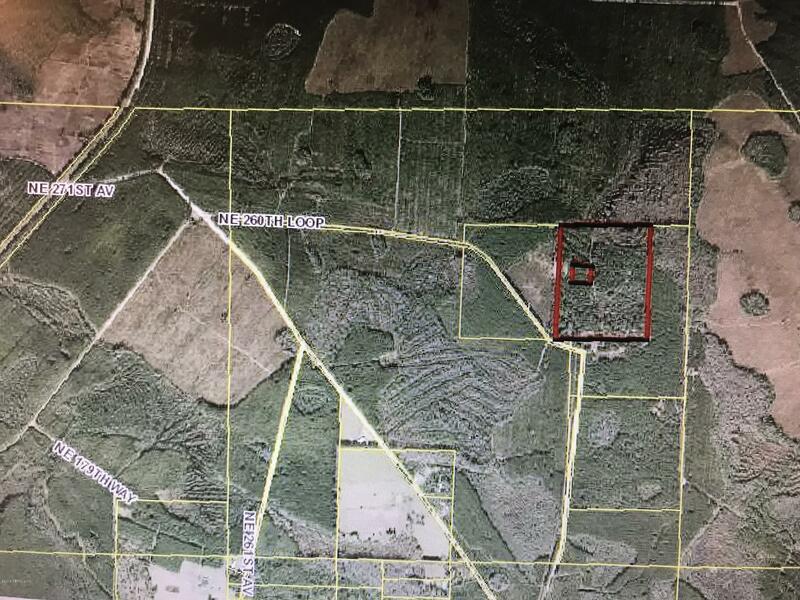 33.35 acres of timberland located in Century Farm that hasn’t been cut since 1994. 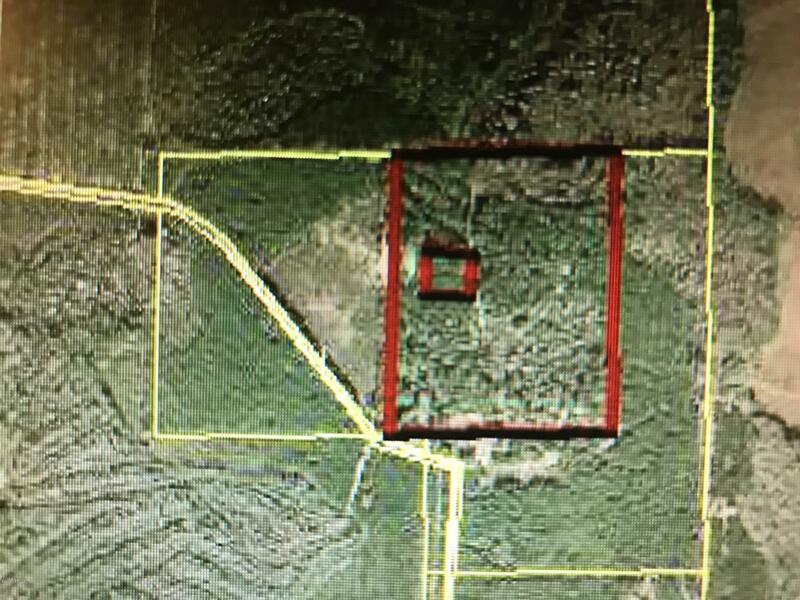 2 parcels 32.53 acres Parcel ID 23-04-21-00-000-0010-0 and 1 acre on Parcel ID 23-04-21-00-000-0020-0. Great homesite for home or mobile home with septic, well and power. Pond on property that you can see from the road. Great land for hunting. Right in middle of management area.